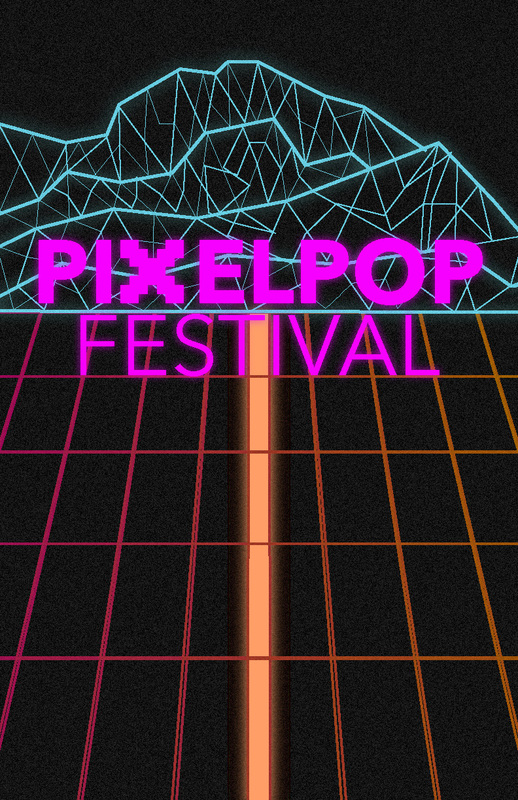 Monday Mashup: September 12th and 13th is Pixelpop Festival at Webster University. Anyone who is a fan of games, game development, music, and all around cool creative people should come and check it out. This mash up is to help promote the festival with the help from Tron and Far Cry 3: Blood Dragon and some 80’s graphics. * if you are at the festival on the 13th come by the students making games panel that I will be speaking at.